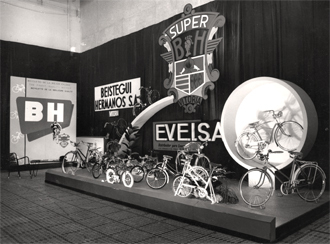 By 1935, BH was firmly settled in the Spanish cycling scene. The BH team had one of the best cyclists of the day in its ranks, the Belgian Gustave Deloor(1913 – 2002), who won the first two editions of the Vuelta a España in 1935 and 1936. Up to this date, BH has won seven Vueltas a España, the last one in 1986 with Alvaro Pino.In that edition, the team Zor-BH also came first in the team classification. Fede Etxabeachieved another historical triumph in 1987 by winning the legendary Alpe d’Huez stage of the Tour de France and becoming the first Spanish cyclist to include his name in one of its 21 bends. In more recent times, BH has been the provider of several cycling teams, such as Liberty Seguros or AG2R. 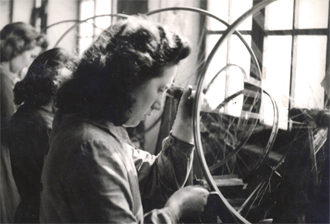 100 years later, the Beistegui family are still at the head of BH and continue to maintain the essence of a company that remains true to the values it was founded upon: innovation, research and technological development; social and environmental responsibility; dynamism, commitment, reliability and trustworthiness; and, above all, its passion for bicycles. And all this with the aim of continuing to offer sport and health products to the entire world.